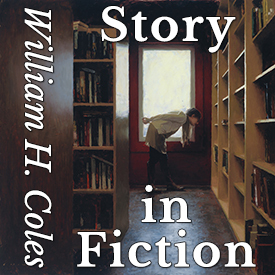 The award-winning stories and novels of William H. Coles. Each unique, character-based with dramatic plots, and written as an art form to engage, entertain, and enlighten. Read by the author. A medical student is infatuated with her much older professor and defies her mother’s warnings of disastrous results if she continues an affair with a much older man highly respected for his status and work at university. 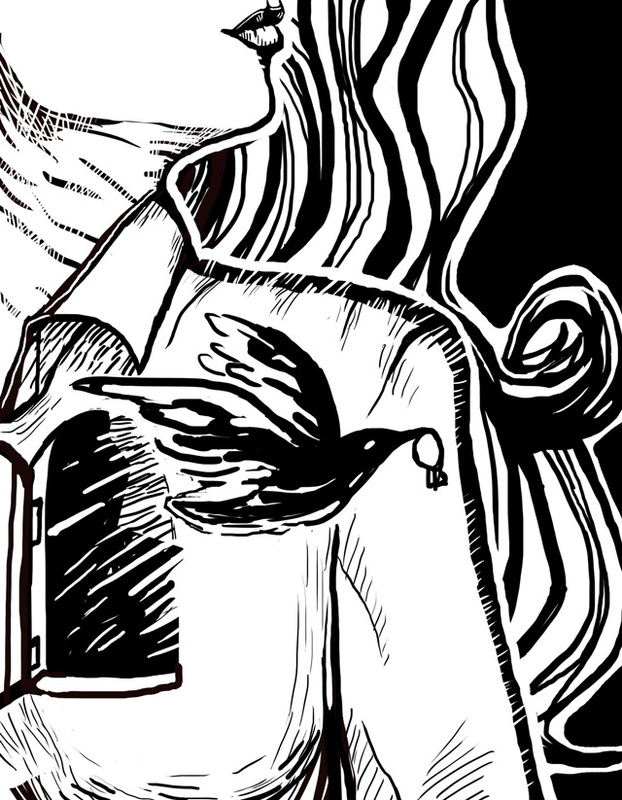 But the mother’s feelings and advice are complicated by the arrival of a box that has items that intensify her memories of her own similar affair with an older man decades ago. Award-winning short story in the William Faulkner Creative Writing Competition. Did you enjoy the story? Please share this podcast!